Crowns are not reserved for royalty or the wealthy. Written by Regina Taylor and directed by Don Williams, Crowns is a jubilant play about a young African-American woman named Yolanda who is sent down South after the death of her brother. 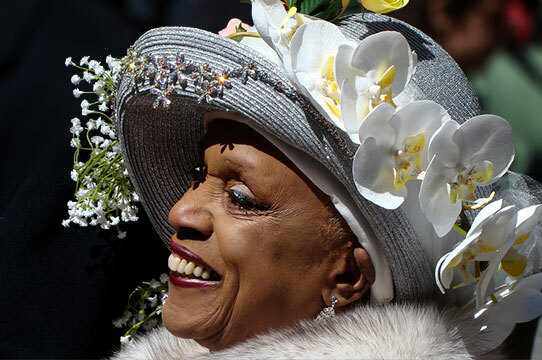 Yolanda finds herself surrounded by strong, wise women who sport stunning hats. The play explores the history and tradition of hats stemming from African roots, and inspiring fashion even today. Exploring Black American history and identity, this musical intermingles grand elements of storytelling, iconic fashion, and Gospel music to create a coming-of-age story full of hattitude. Crowns is presented by special arrangement with Dramatists Play Service, Inc., New York.